Thank you to everyone that stopped by the Fox’s tent at the Oconee County July 4th fireworks spectacular! 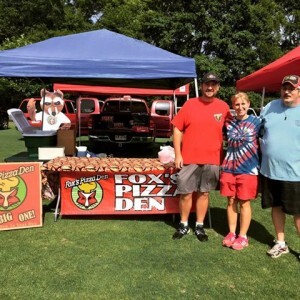 It was a record breaking day for pizza, and the fireworks were amazing as well! Thanks to everyone that helped organize the event, and to the volunteers that made sure that all the night’s events went smoothly.